We will promote the protection of personal information by thoroughly recognizing the importance of personal information protection and efforts. We take necessary measures such as thorough maintenance of the maintenance system of the security system, implement safety measures, and strictly manage personal information. In this content, personal information you keep from customers will be used only for data storage and ranking within each application. We will use it to display rankings, we will not use personal information for other purposes. We will not disclose personal information to third parties unless we manage any personal information we keep from the customer properly and fall under any of the following. If you wish to inquire, modify or delete personal information of the person himself / herself, we will confirm that you are the principal and will respond. In addition to complying with Japanese laws and regulations and other norms applied to personal information held, we will review this policy as appropriate and make efforts to improve its contents. This content is not intended for copyright infringement. The copyright, portrait rights, etc. of the image being posted belong to each owner of rights. Please contact the distribution site for videos posted. When moving from this content to another site by a link, banner, etc., we are not responsible for any information, service etc provided at the visited site. We are not responsible for any loss or damage caused by using this content. Please note. 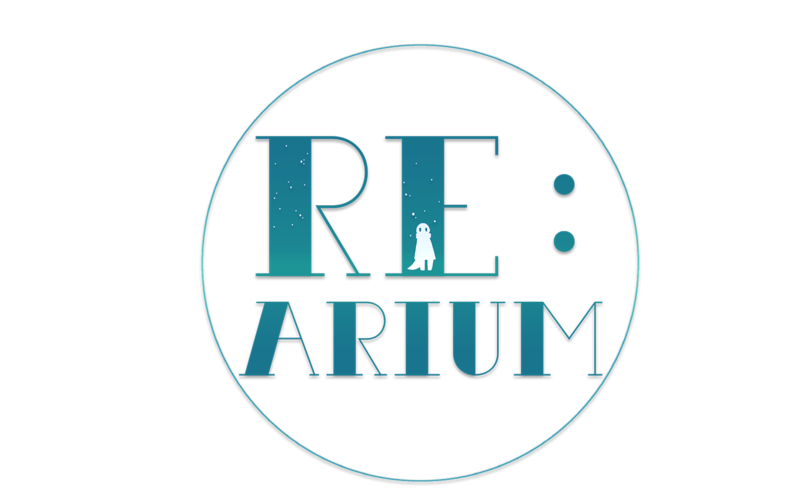 Please inquire from Re: Arium homepage inquiry form. Copyright © 2017 Re:Arium all rights reserved.